Happy 15th Anniversary Disney's Animal Kingdom! 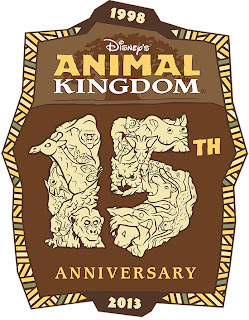 | Focused on the Magic : Happy 15th Anniversary Disney's Animal Kingdom! 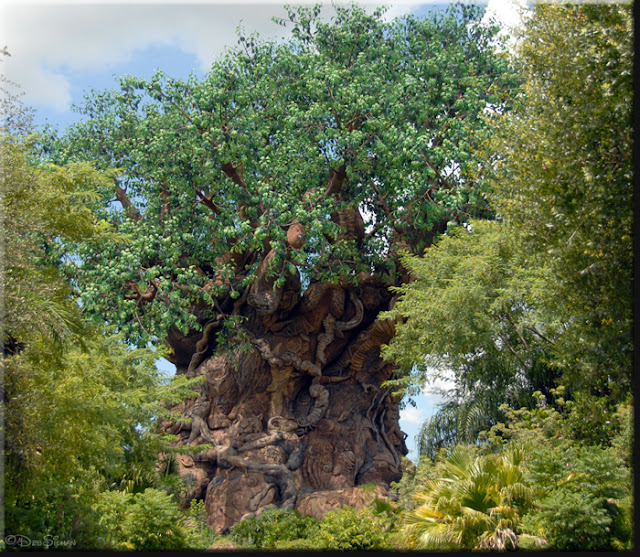 Earth Day is always a special day at Animal Kingdom because the park opened on April 22, 1998. 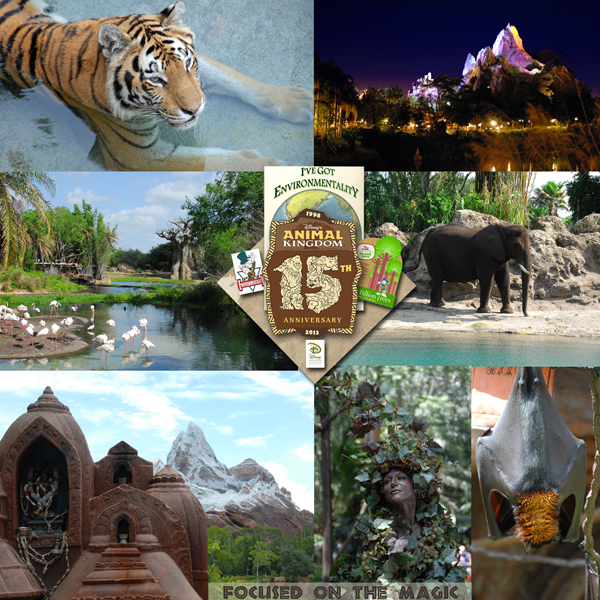 This year Disney's Animal Kingdom celebrates it's 15th birthday! Many dignitaries were on hand for the dedication ceremony of Disney's Animal Kingdom on April 22. 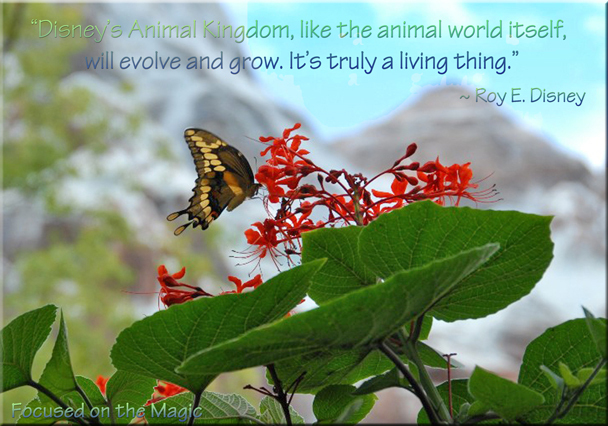 1998 including Roy E. Disney who is quoted below. 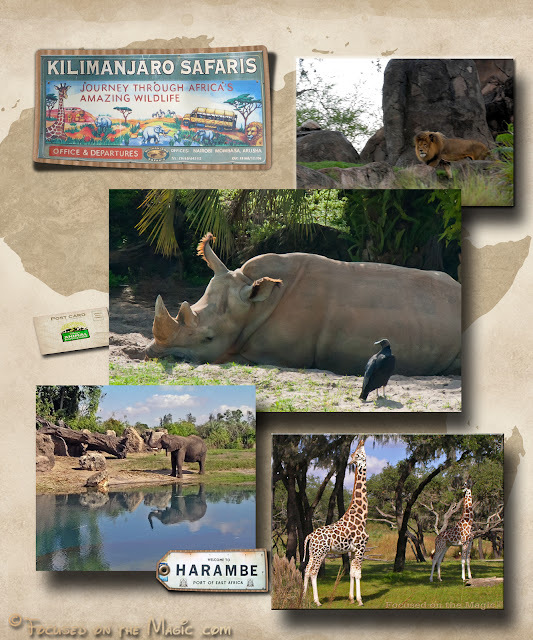 As a photographer and Animal Kingdom lover from day one I have thousands of pictures from my magical adventures in the parks from the past 15 years. As a little DAK13 birthday tribute I'd like to share 15+ of those photo experiences and a few fun Disney Animal Kingdom facts today. 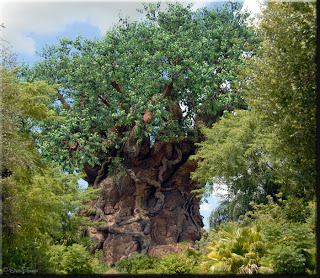 The Tree of Life project was started in the late 80’s and opened on April, 22, 1998. The tree is 14 stories high, its leafy canopy spreads 160 feet across. So large that it fits the Tough to be a Bug theater inside that can seat 430 people. It took 20 artists to carve the 320 animals into the trunk, branches and the roots. The trunk carvings were assembled outside the park with 52 rock-work cages out of which the animal sculptures were carved. The trunk was then cut into a dozen giant parts and flown to an assembly area near the park. There, they joined the segments into pairs. The completed six trunk sections were then transported by crane to the Safari Village area and assembled. Make sure you stop by DisTherapy ~ 15 Days to 15 Years for the conclusion of the series. 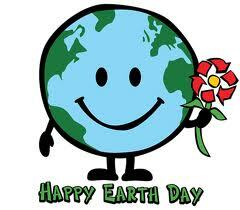 In celebration of Earth Day today I'll be planting my Earth Day trees, a plum and 2 Weeping Willows. Do you have any special plans for today? I love your tiger pic, and the shot of Everest all lit up is beautiful! I had no idea it was 15 yrs old now! Wow, time flies.